Soho Sanlitun is located on Gongti Beilu in front of Sanlitun Village and West of East Third Road. The entire area is famous for having a wide Bar Street with bars, restaurants and Nightclubs including the luxury shopping centre Sanlitun Village and the Yashow Clothing Market in front and Hilong Mall 5 minutes away. Taxis are around and a few bus lines too. Tuanjiehu Subway with line 5 is only 10 minutes by walk away. 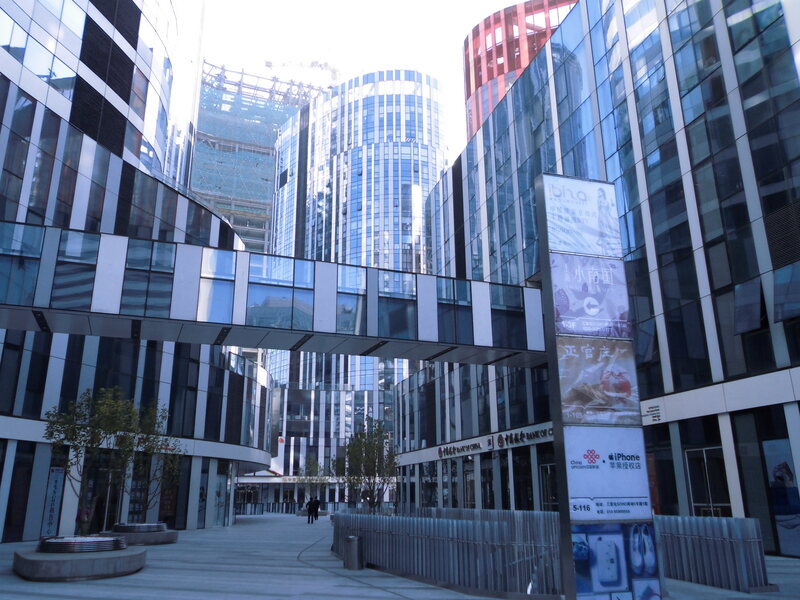 With a total floor area of 1 080 000 square meters, Sanltiun Soho is made of five shopping malls , five office buildings and four apartment buildings with standard office. The architecture design is soft and modern combining black, blue and white sparkling glass windows. 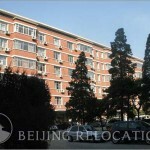 You will find outdoor space with some trees and shops and all type of facilities. 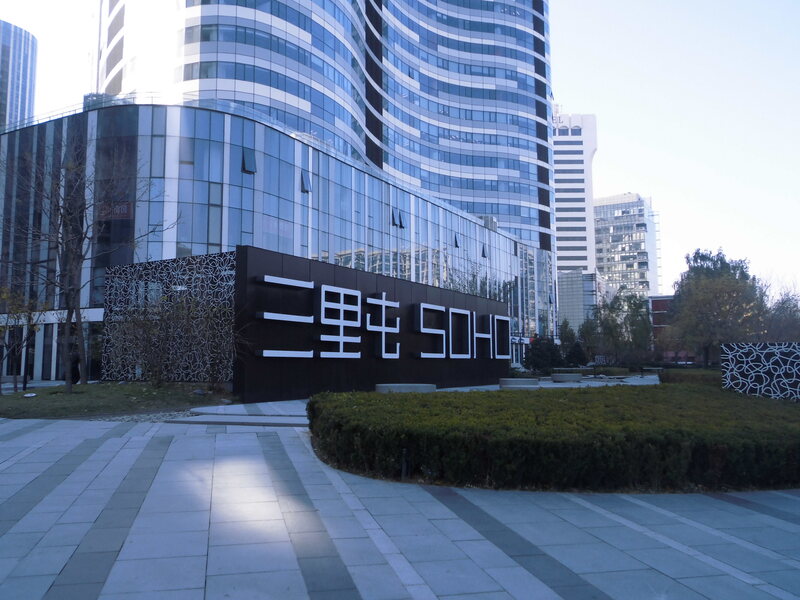 Sanlitun Soho includes a gym with clubhouse, banks, bakery and restaurants located between the five buildings and also in front in Sanlitun Village. These office and luxury apartment compounds are located in a very centric area, 20 minutes by walk from “The Place” and the Silk Market. It only will take you a 15 minutes ride to CBD and another 15 minutes to Lufthansa. 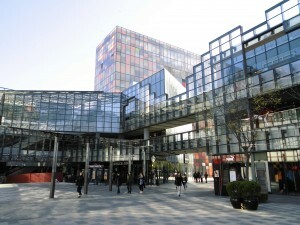 Sanlitun is full of luxury brands and a few of the best restaurants having mostly all facilities. 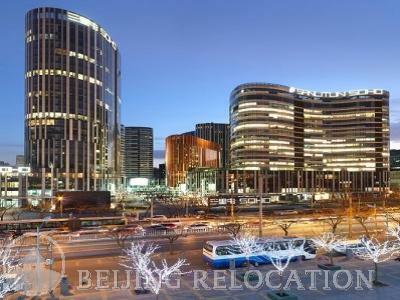 If you like to go out, you will not need more than 5 minutes by walk to the nightclubs or to the Sanlitun Bar Street. There are a few banks around and the Police Station is also 5 minutes away. 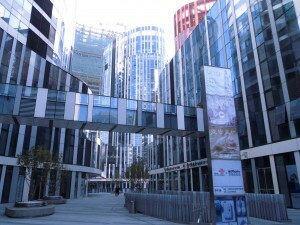 It is also the neighbourhood of mostly all Embassies and official Culture centres. The apartments do not have a very wide outdoor space or any children playground. 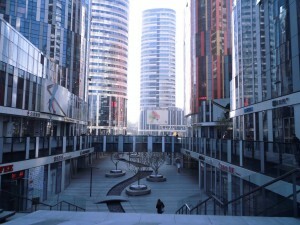 The Sanlitun area is not very calm during night or day. It is not dangerous but it isn’t either an area to find a close community with children like other villas communities outside Beijing. 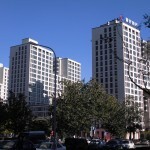 Chaoyang Park is not far away but it will take you a 15 minutes ride.